Sloping view site in one of Boulder’s best neighborhoods. 9,173 square foot lot to build your dream. 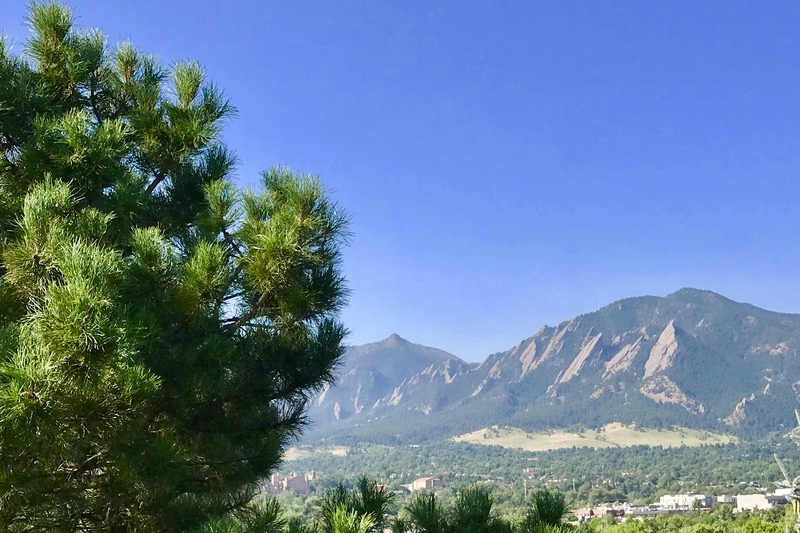 Views of the Flatirons, campus, downtown and plains. Watch thunderstorms roll over the plains and rainbows across the city. Walk or bike just about anywhere from this central Boulder location. Dinner at Mateo or Frasca? Morning coffee at Vic’s!